Do you have a porch, a patio or a balcony that needs sprucing up this summer? I got ya covered! 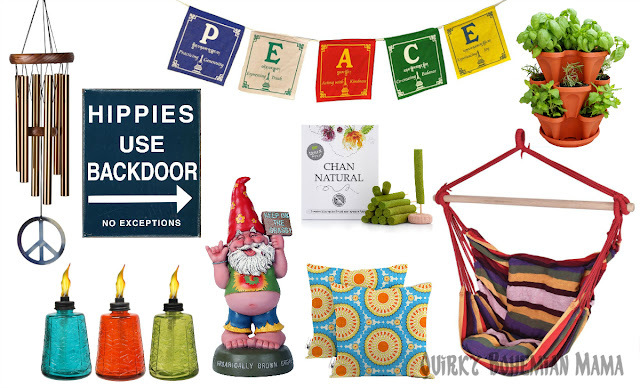 Below are a few items that will be perfect for transforming your outdoor space into a groovy hippie haven! Enjoy! 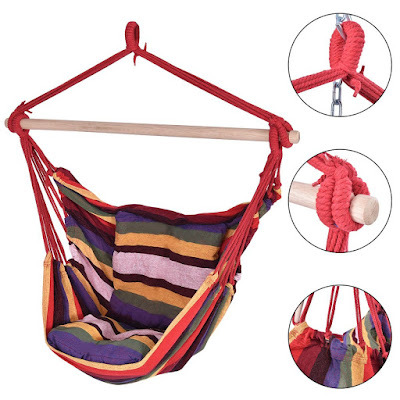 Hang it up and hang out in comfort and color! 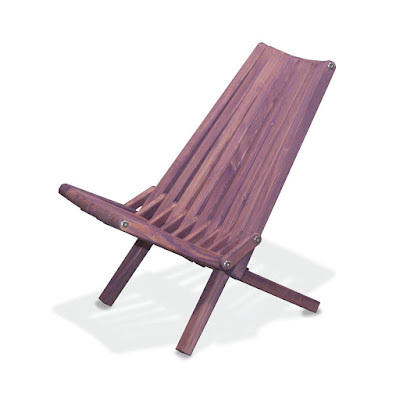 Easily one of the coolest outdoor chairs ever, this natural wood chair also comes in blue, green, golden yellow and more! 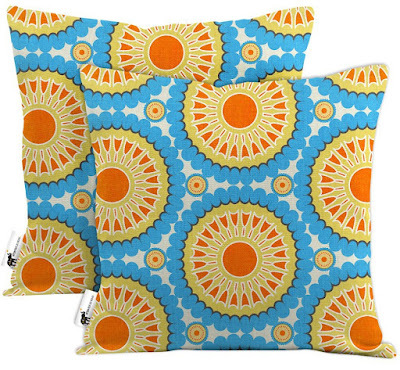 Colorful pillow? Yes! Weatherproof pillows? Double yes! Turn any plain patio chair into a vibrant and comfy seat. 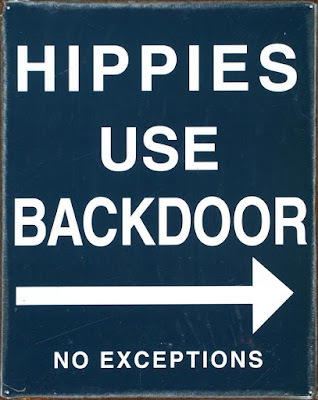 Put this sign on your porch to see ironic humor at it's finest. 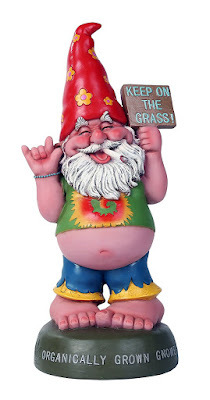 This happy little guy is perfect for adding a little joy comedy to your porch. and were created by Grammy Award winning musician Garry Kvistad . Add color and a beautiful message to your hangout spot. 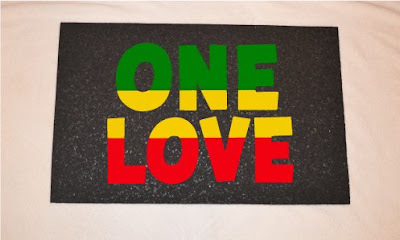 Made in the USA, this super durable mat is made from recycled rubber! 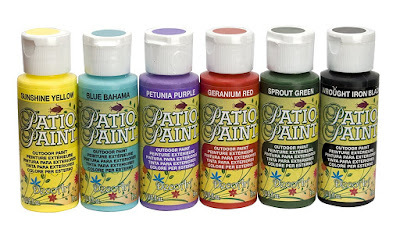 Add your own art and color as you see fit on most outdoor surfaces with this sample pack of Patio Paint. 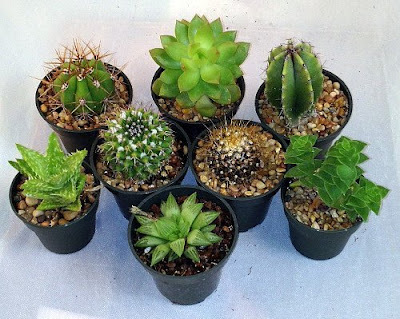 Beautiful, easy to grow, and easy to care for. 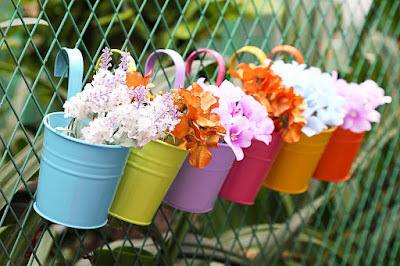 Paint the pots yourself or transfer them into something a little more colorful, like maybe the pots below? These super vibrant planters can be hung on balcony or porch railing, fences and more! Grow herbs, flowers and other small pants right on your porch with this innovative, self-watering stackable planter. Don't let the buzz harsh your buzz. 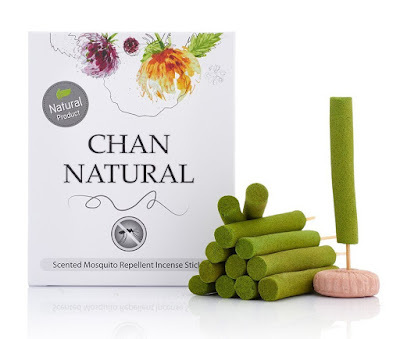 Keep mosquitoes away naturally with these cool looking citronella incense sticks. You gotta go check out how cool these lights actually look when they're hanging up. Click on the picture for more images. 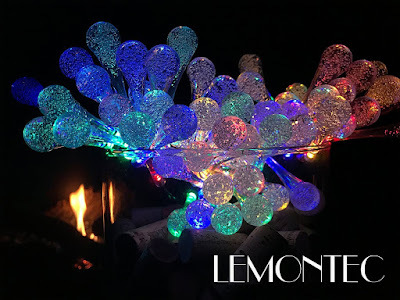 These beautiful little glass torches are another great way to keep mosquitos away and provide light. Light it up? Hee hee, see what I did there? 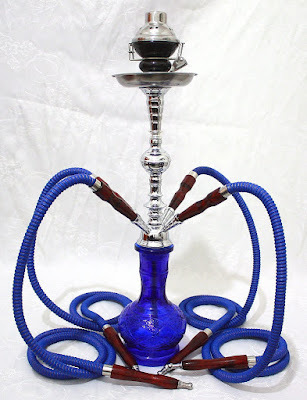 Skip the crowded hookah lounges with the crappy techno music and have a fun and relaxing hookah party right at home! Get shisha here !